is unable to attend our April 10th meeting. to provide our members and guests one of her insightful workshops! in both your personal and business lives. 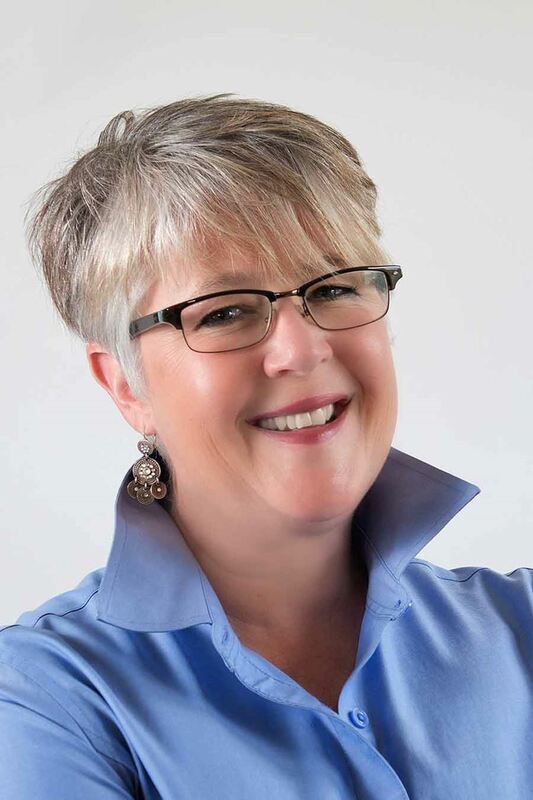 Join Sandra Smart of S Squared for her engaging presentation that will leave you looking at how you operate your life and business with a whole new perspective! The power of positivity & optimism leading to a happier more fulfilled you! Sandra is a leading facilitator in our region having worked with George Brown College, Centennial College, STEM Minds and other organizations where she leads team building and individual strength development workshops. Please be sure to register by Sunday April 8th at 6pm.